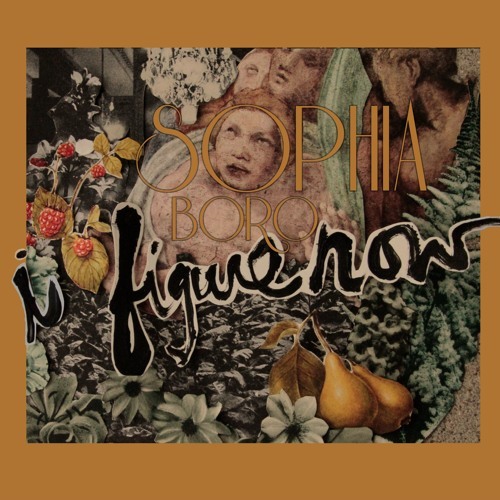 American singer and songwriter Sophia Boro has just unveiled her brand new single I Figure Now, produced by Rob Arthur (Peter Frampton’s piano player). I am really enjoying the bass and guitar riffs that set an addictive beat to this beautiful song. Sophia's sweet and ethereal-like vocals flow naturally over the smooth instrumentation that incorporates nature sounds such as birds chirping and gives the song an infectious, chillout atmosphere. Sophia perfectly blends soul and rock into her own, unique sound which is paired with great storytelling and beautiful vocals. I Figure Now is one of those tracks perfect for a relaxed weekend at home and I am really enjoying how smooth it is and all I want to do is go for a walk in a sunny day, surrounded by nature. Stream this gem below!